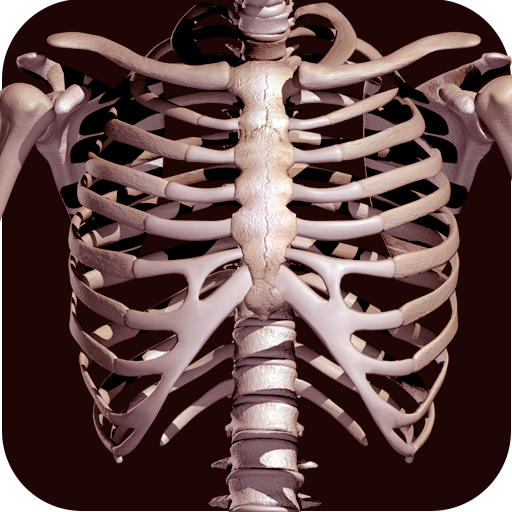 It gives information about the anatomy of the human skeleton. In a model in third dimension (3D) highly detailed. - When selecting a bone, the bone will change color, so check your limits and what are its forms. - Get information on the location and descriptions of bones such as the skull, femur, jaw, scapula, humerus, sternum, pelvis, tibia, vertebrae, etc.